Navigator Series sails aboard a Leopard 40 from Ullman Sails. Cross-cut Dacron sails that offer customized performance. The Navigator Series offers cruising sailors affordable, durable sails for day sailing and coastal cruising. While some sailmakers offer a standard stock line of inexpensive cruising sails, every Ullman Sails Navigator sail is custom designed to match your exact boat specifications and sailing style. 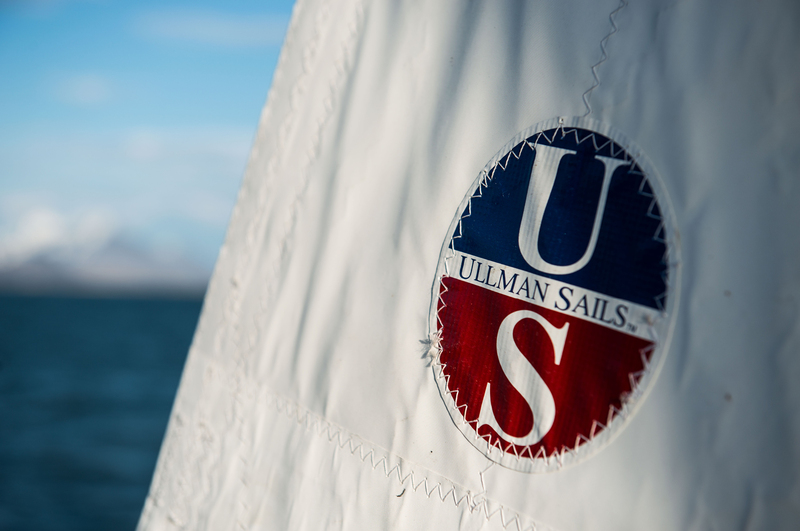 All Ullman Sails products are built using dependable brand-name cloth that ensures greater consistency in quality, shape-retention and durability than off-brand cloth. This means your sails will not only last longer, but also provide a safer and more comfortable cruising experience. Navigator Series sails are built using a cross-cut construction with quality, tightly woven Dacron – the most durable material available when considering sail longevity. Dacron withstands exposure to the elements and high-wind flogging better than any other sail material. Every Navigator Series sail is custom-designed by an Ullman Sails designer to ensure a high-quality performance sail shape. Efficient sail shape makes it is easier to trim your sails through a wide range of conditions and helps to reduce heel. 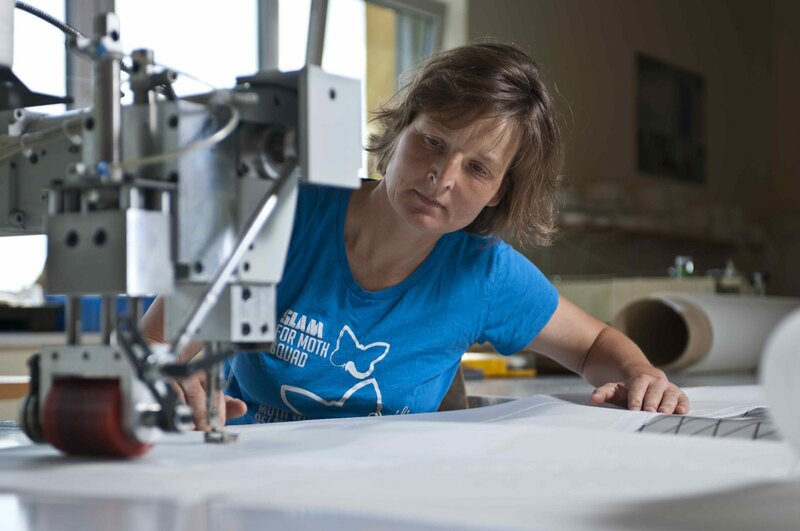 Our sailmakers will also customize your sail with the appropriate hardware and finishing details to ensure the sail will fit your furling unit or other handling systems. A sail’s design and shape are just as important in cruising as in racing. Our design team, equipped with decades of experience and SMAR Azure® sail design software, design cruising sails to make the boat easier to sail and control through changing conditions. Each designer accurately addresses the loads each sail will endure to simplify sail handling and effectively increase a sail’s reliability, longevity, and performance.